We received a lot of messages and questions from our concerned readers as regards the NYSC 2019 orientation exercise. All the information you need can be found below. 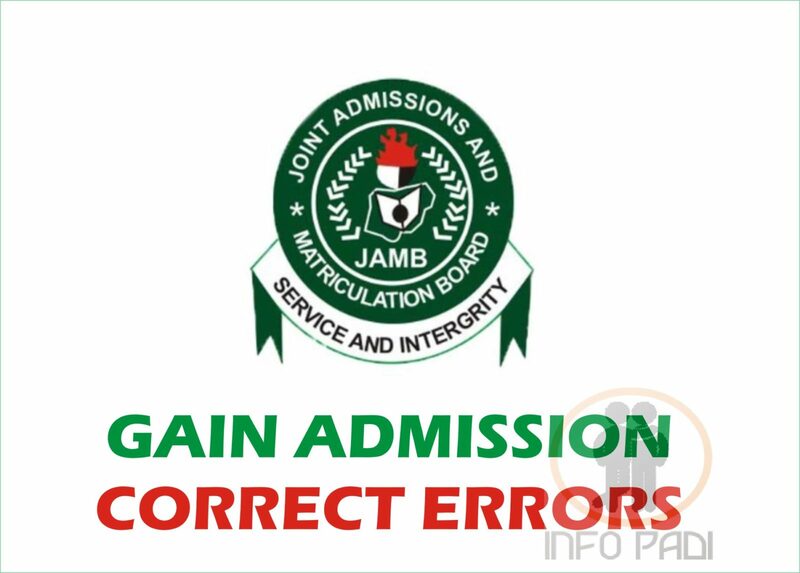 On-line Registration by Foreign and locally Trained Nigerian Graduates will begin soon. The NYSC 2019 online registration by Foreign and locally Trained Nigerian Graduates will begin in the month of February. 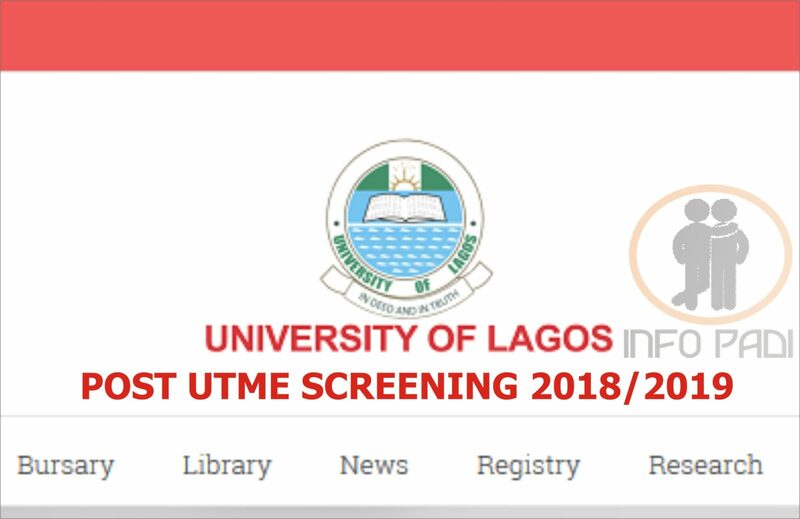 The online registration portal is scheduled to open on the 18th of February, 2019. 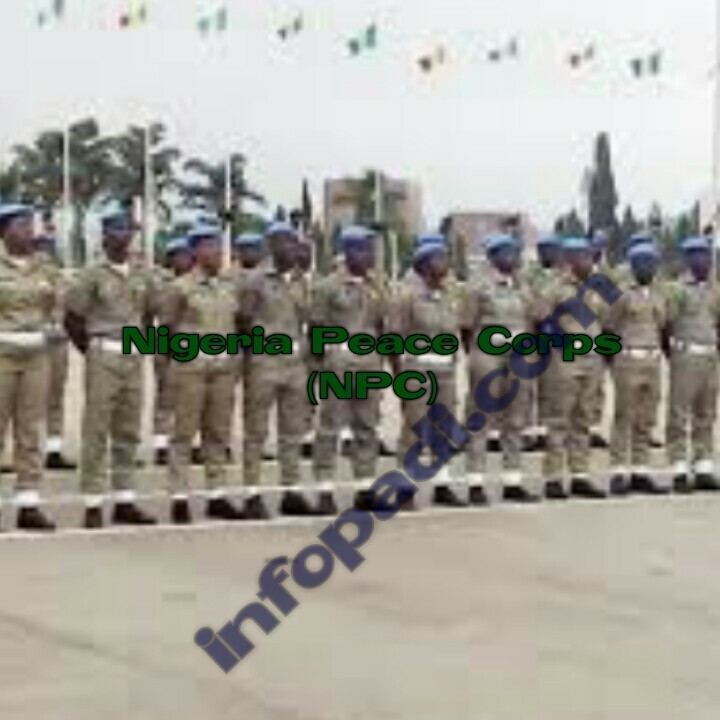 Please note that this registration is for 2019 Batch A Prospective Corp Members (PCM’s). The online portal would open on the 18th of February, 2019. The portal will close one/two weeks later. The notification/online printing of call-up letters for NYSC 2019 Batch A Stream “1” would follow. So there you have it, stay tuned for NYSC Batch A stream 2 update. This might be your first time of visiting our page, be the first among your friends to become a padi. Join the InfoPadi family, to do so, simply subscribe to this website. The benefits of doing so is that you will not miss out on any information, as we will always be updating you directly, we will also be able to help you solve your problems better.